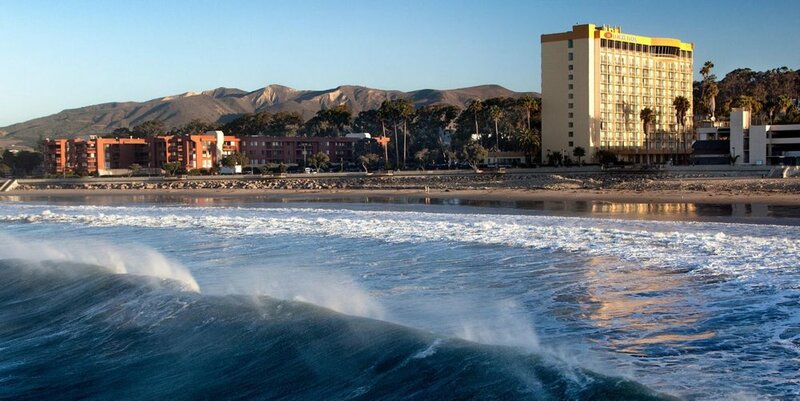 The oceanfront Embassy Suites Mandalay Beach – Hotel & Resort in Oxnard, CA is the only southern California all-suite beachfront resort, located by the beautiful Channel Islands Harbor. 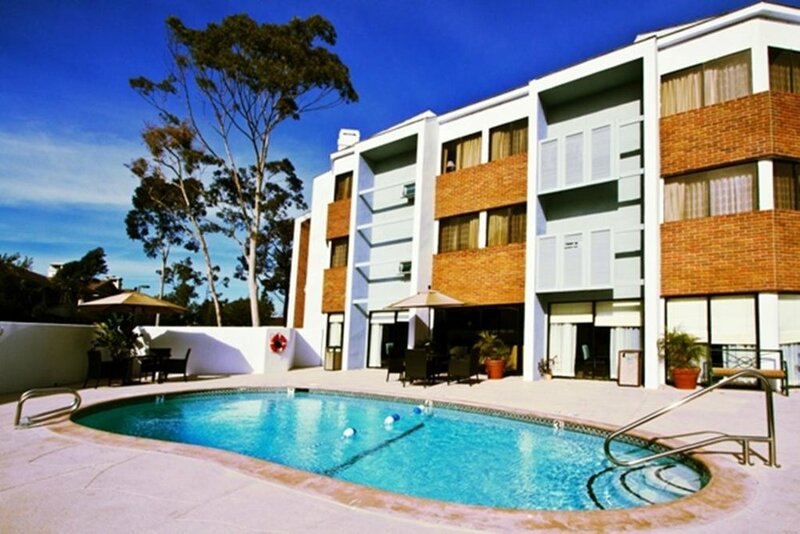 Head West and find tranquility at the Residence Inn Oxnard River Ridge, an extended-stay hotel located in beautiful Ventura County, California. Our renovated hotel suites provide a spacious home base from which to explore the area’s scenic surroundings. 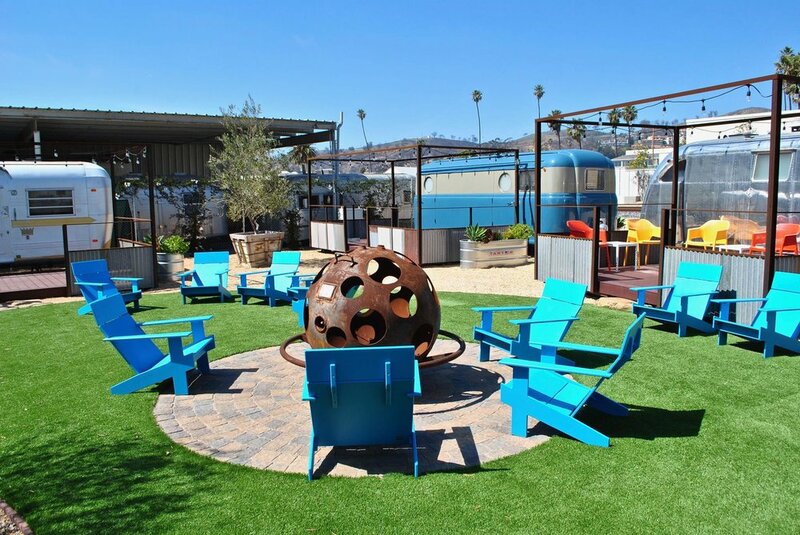 Situated on over 10 acres of prime coastal land, Ventura Harbor’s only Full-Service Hotel is your home away from home for a memorable seaside adventure! 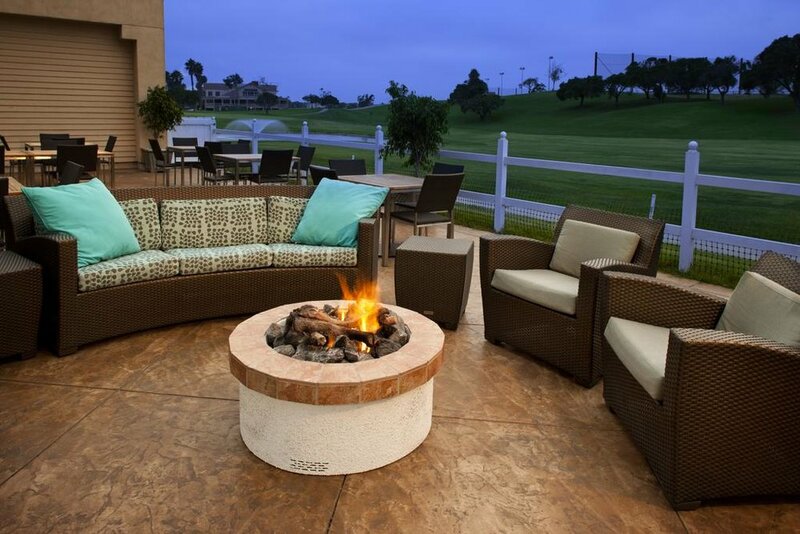 Located in the heart of Ventura County, California, the Courtyard Camarillo is halfway between Los Angeles and Santa Barbara along the famous U.S. Route 101. Our state-of-the-art lobby features inviting, flexible work spaces and a GoBoard, a digital information center where users can check news, weather and airport conditions. 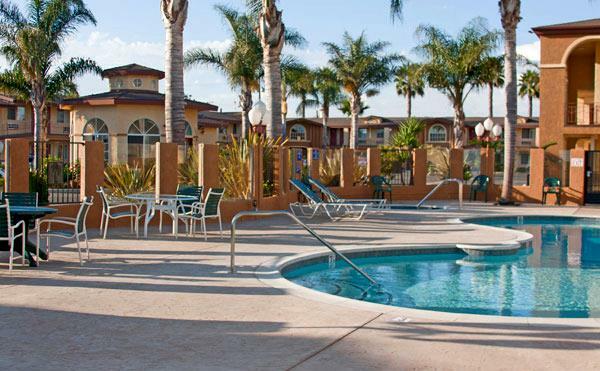 Enjoy all of the comforts of home in a convenient location at the extended-stay Residence Inn Camarillo in Camarillo, CA. 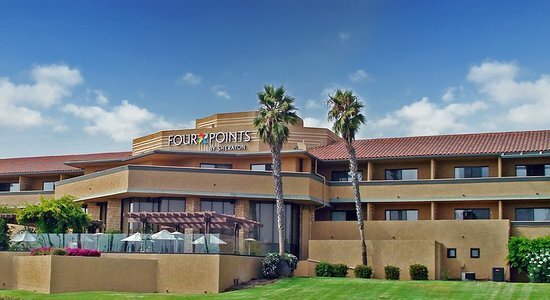 Guests at our Camarillo hotel enjoy free wireless Internet in all rooms and public areas as well as complimentary hot breakfast. 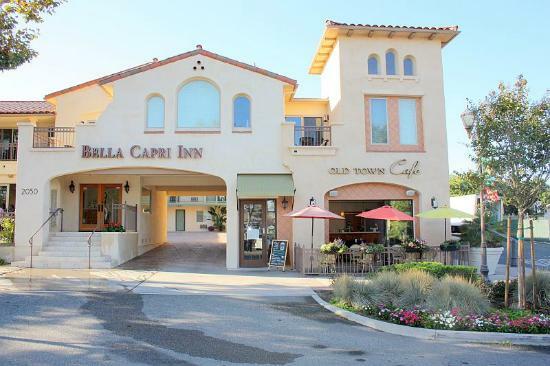 Bella Capri Inn & Suites, Camarillo’s newest boutique hotel, is located in the heart of historic Old Town Camarillo. Restaurants, wine bars and shops are all just outside your door. With its newly renovated and tastefully decorated rooms, the Inn is known for its warm hospitality, cozy atmosphere, and affordable rates.